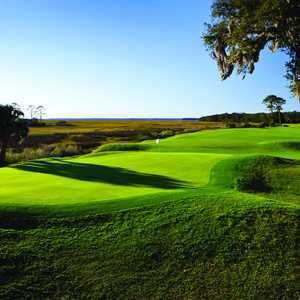 Amelia Island Plantation is known for the abundance of moss-draped heritage oaks that provide the perfect setting for the two championship golf courses. 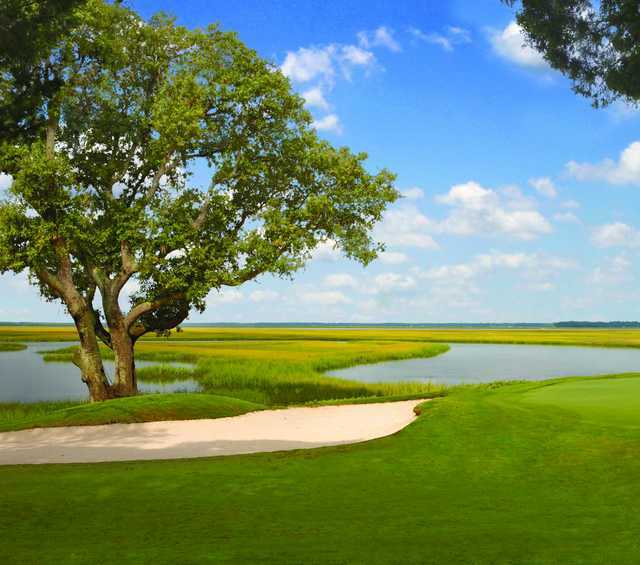 The appropriately named Oak Marsh Course winds through salt marsh creeks and dense oak forests. 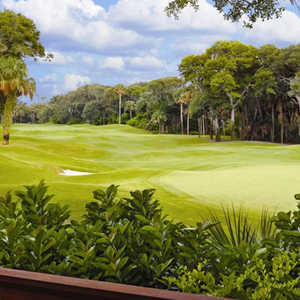 This Pete Dye layout is known for its tight fairways and small greens that demand accuracy. 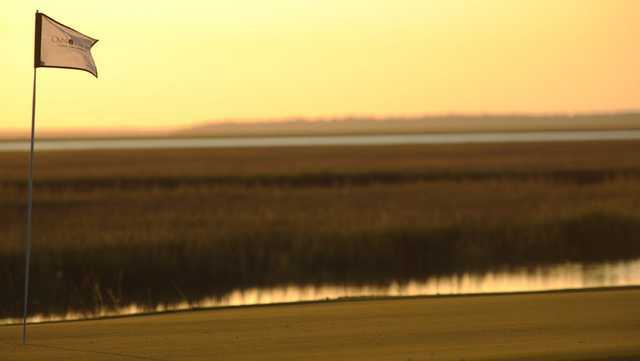 The marshland is the prominent feature of the course with water coming into play on 14 holes. The numerous bulkheaded greens and strategically placed bunkers provide even more challenges. When designing the golf course, Dye kept in mind not only creating an excellent round but also protecting the natural features of the land. 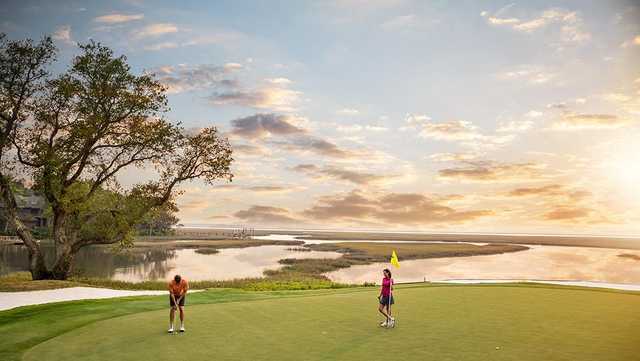 Throughout Amelia Island Plantation's Oak Marsh Course there are preserved wildlife habitats and an abundance of mature trees. 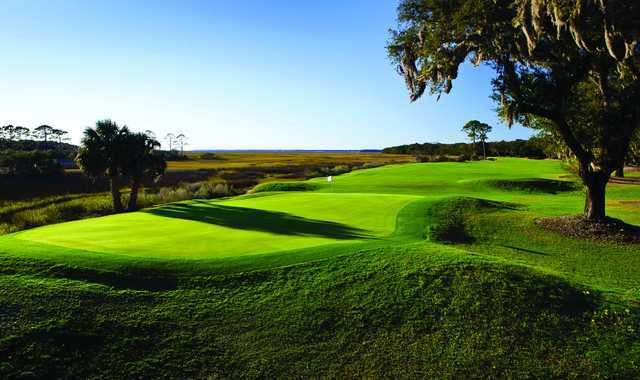 The course has hosted numerous resort tournaments and consistently ranks as one of the state's best.